Discover the time-honored traditions involved in crafting America’s Native Spirit, and learn about the places where you can experience the sights, smells and tastes of Bourbon Country for yourself. Bourbon must be at least 80 proof, so remember to enjoy in moderation! 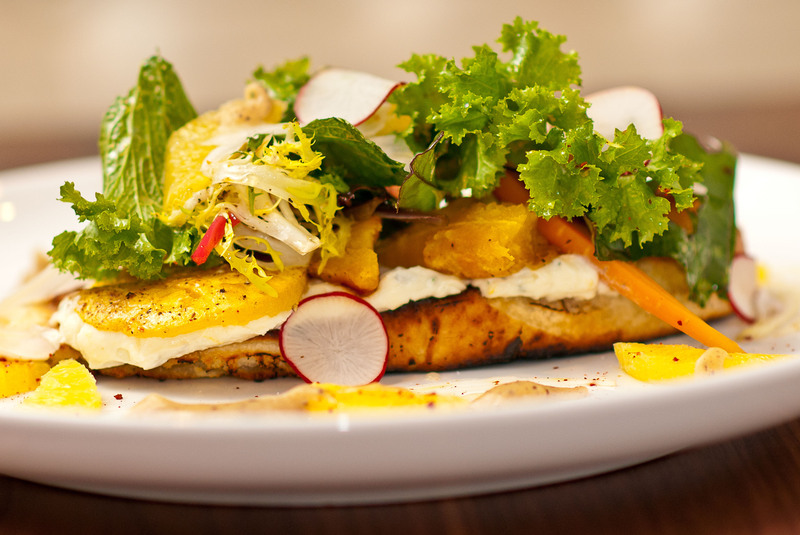 See if you can spot a bourbon-infused entrée on the menu at this charming eatery located inside The Sire Hotel Lexington, in the historic Gratz Park District. You can also ask the bartender to serve you up a creative bourbon-infused cocktail. Tour Town Branch Distillery, a stop on the Kentucky Bourbon Trail and the first Bourbon Distillery built in Lexington in more than 100 years. Get a behind-the-scenes look into the production, and be sure to check out Alltech Lexington’s barrel-aging brewery, home to the famous Kentucky Ale family of beers. Take your adventure to Bourbon Country and visit one of fourteen historic distilleries within 45 miles of downtown Lexington. Experience the sights, sounds and smells of historic working distilleries while enjoying the beautiful scenes of surrounding Horse Country – for a true “Kentucky” experience like no other. Click “Info” to see the full list of distilleries. Stop by Barrel House Distilling Co. in Lexington’s hip Distillery District and see if you can get a taste of their long-awaited RockCastle Bourbon. You can also browse a selection of distilled-in-house bourbons, rums, vodkas and moonshine. Have dinner at the cozy, rustic OBC Kitchen and browse their vast selection of bourbons. The bartenders here know a thing or two about their craft, so if you’re overwhelmed by your options, don’t be afraid to ask for some tips! Also, order the short rib tacos. 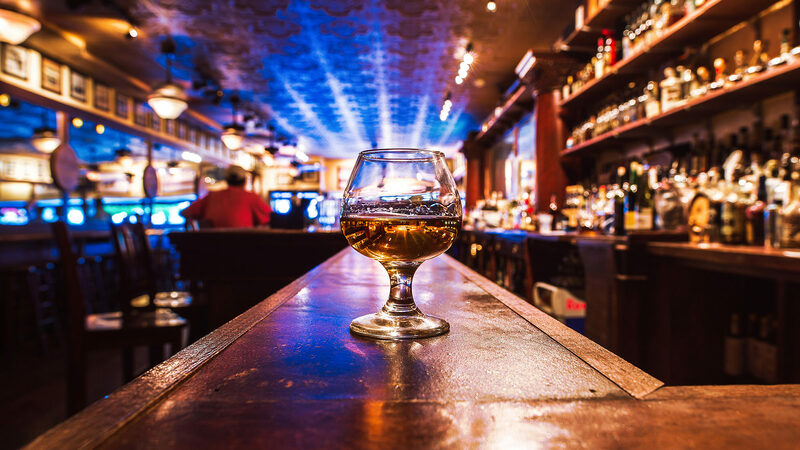 Finish off your night downtown at the award-winning Bluegrass Tavern, which has over 400 bourbons on their menu – most of which are made in Kentucky. Frequently recognized as one of the best bourbon bars in the south, Bluegrass Tavern is a must-stop for any bourbon fan, visiting or local. 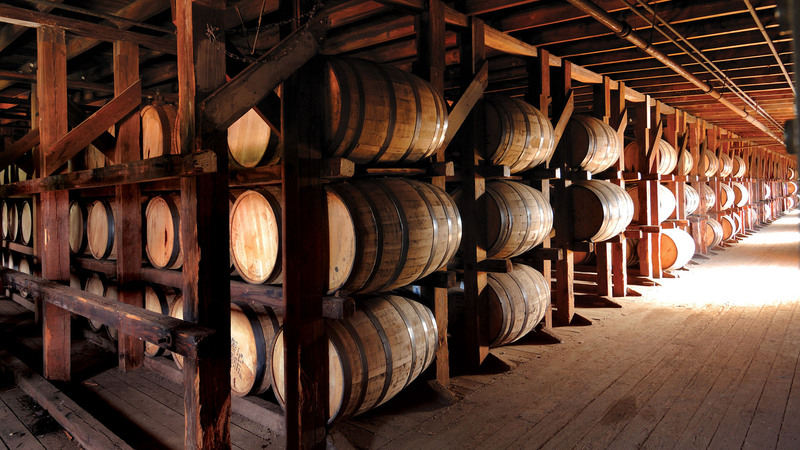 Marianne Eaves’ Guide to a Lexington Bourbon Vacation.